Special thanks goes out to the partners and customers who joined us in the booth -- they helped make this an especially fun experience. On the partner side, Innervate and One Signal. And on the customer side, Hyper Hippo. We also had a lot of fun with two talks we gave. 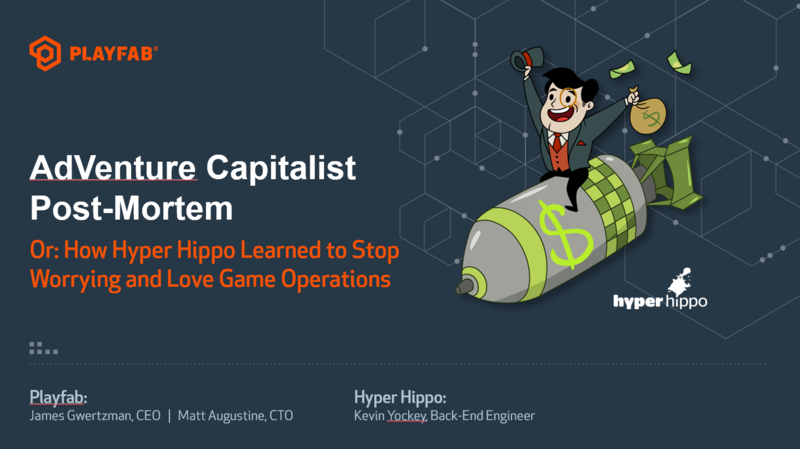 One was a co-presentation with Hyper Hippo, and was a postmortem of how Hyper Hippo integrated their hit game AdVenture Capitalist with PlayFab. The other was a survey of all the various third party technologies that exist out in the market for game developers to use in building their games. 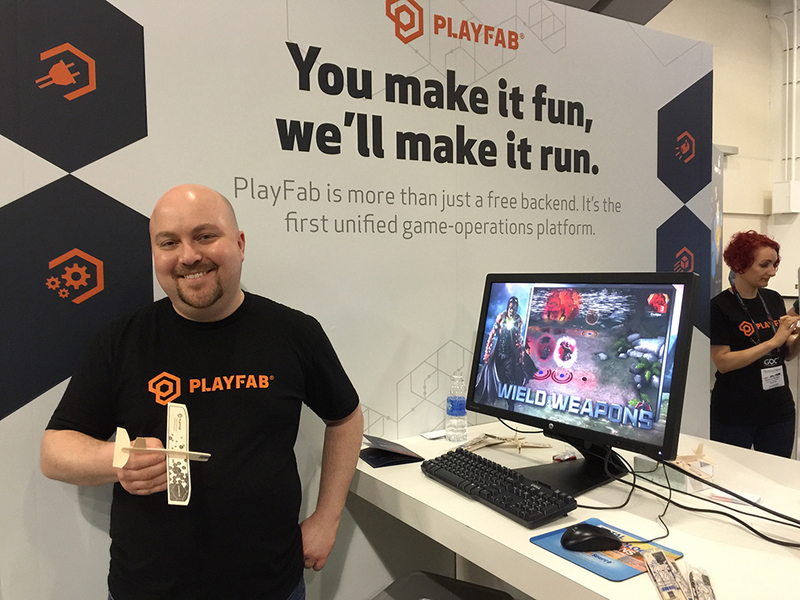 The magnitude of this problem, and the accompanying “SDK fatigue” in face has been a major reason why we created the PlayFab Add-on Marketplace. 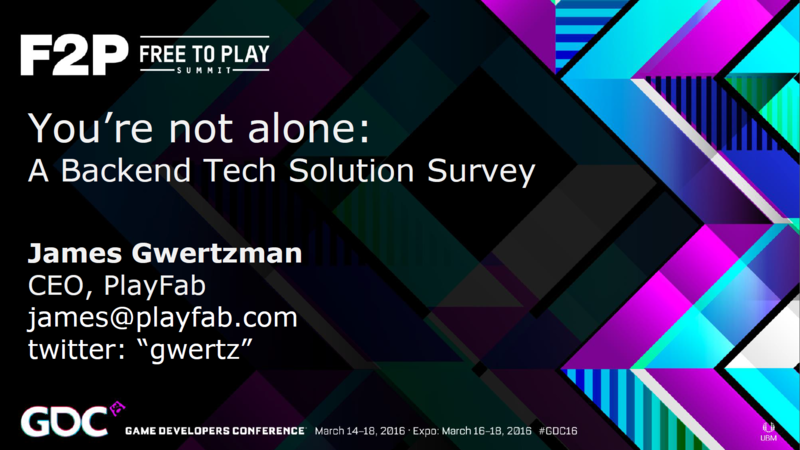 You can watch the video on the GDC vault or just review the slides on Slideshare.net if you don't have access to the Vault. 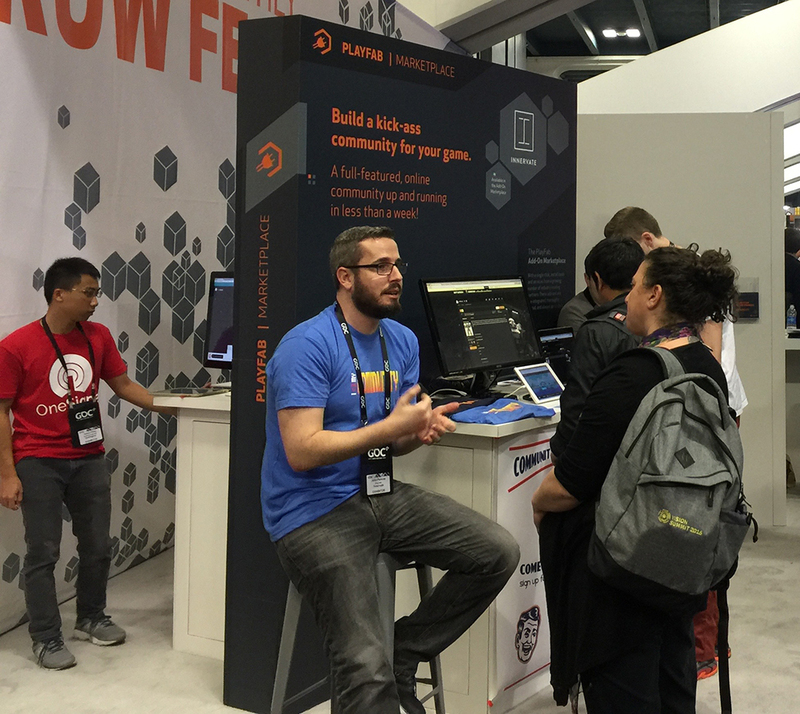 If you missed us at GDC, but would like to arrange your own private demo of PlayFab and our newest PlayStream technology, please fill out this contact form and we will get something scheduled!